Material: Weather resistant and UV protected padded fabric. Powder coated steel frame. 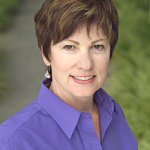 Pros: Value for money product – durable and comfortable. Cons: Hand rests are not comfortable and the product is quite heavy to be moved around. Best Use: It can accommodate weight around 260 lb. Sometimes, we just need to sit and relax, with a cup of coffee or with a nice storybook to read. In our daily life hustles and bustles, such refreshment is not just important, but also essential to spur some positive energy inside us. When it comes to sitting and relaxing, we often prefer a recliner, which is a kind of sofa, but more comfortable than that. Recliners are expensive and the more comfort you want, the more expenditure, you have to bear. If you are looking for a mid range high quality recliner, then Camco 51820 Zero Gravity Padded Recliner is definitely a good product to consider. Camco 51820 Zero Gravity Padded Recliner is stylish and highly comfortable. The product has been manufactured with precision to serve durable or long lasting service to the buyers. Power coated steel made frames provide excellent balance to this product. 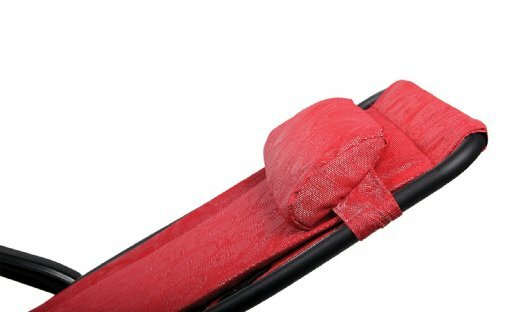 UV protected and weather resistant fabric will surely last long, without regular maintenance jobs. 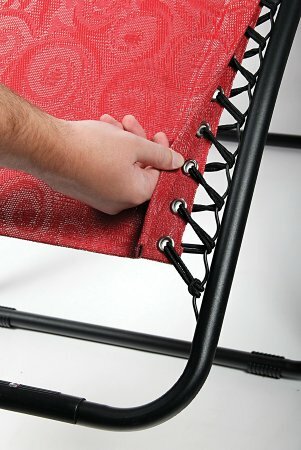 It also feature dual locking system so that users can enjoy various positioning on this recliner. 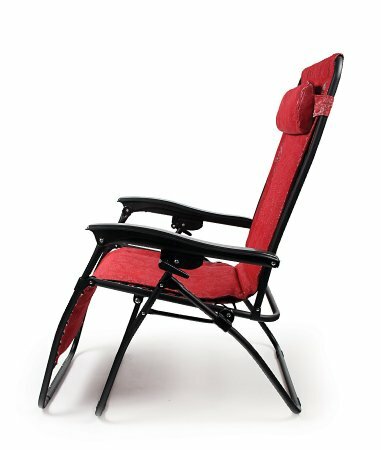 According to the manufacturer’s specification, the recliner can bear weight up to 260 lb. In the following section, various aspects of the product will be discussed, as per users’ rating and reviews. 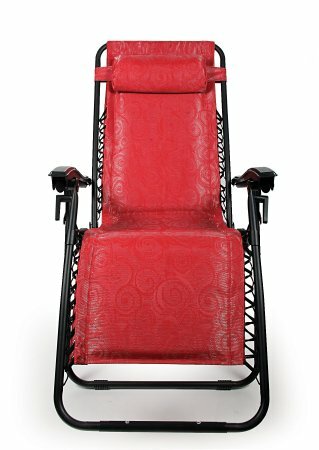 The most important part of a recliner is comfort level and on this aspect this product deserves appreciations. You can rest on this chair for long time, without facing any glitches. Moreover, it is quite easy to use. The recliner can be folded and carried to any place in the house, according to your desire or convenience. However, the product is quite heavy and thus, some people may find it difficult to move with this chair. Not just the seat, but the hand resting places of the recliner should be well manufactured. The arms of the recliner have been furnished with molded plastic and they are narrow too. The handles are certainly not comfortable enough. 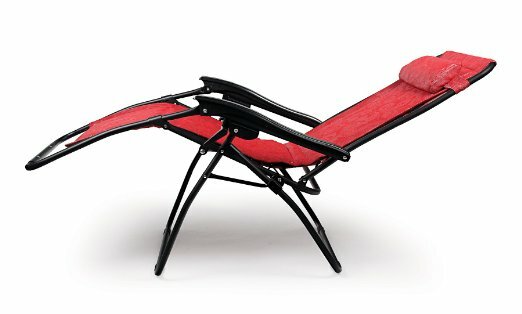 The product has been designed in contemporary style and it generally comes in three basic colors, red, green and black. 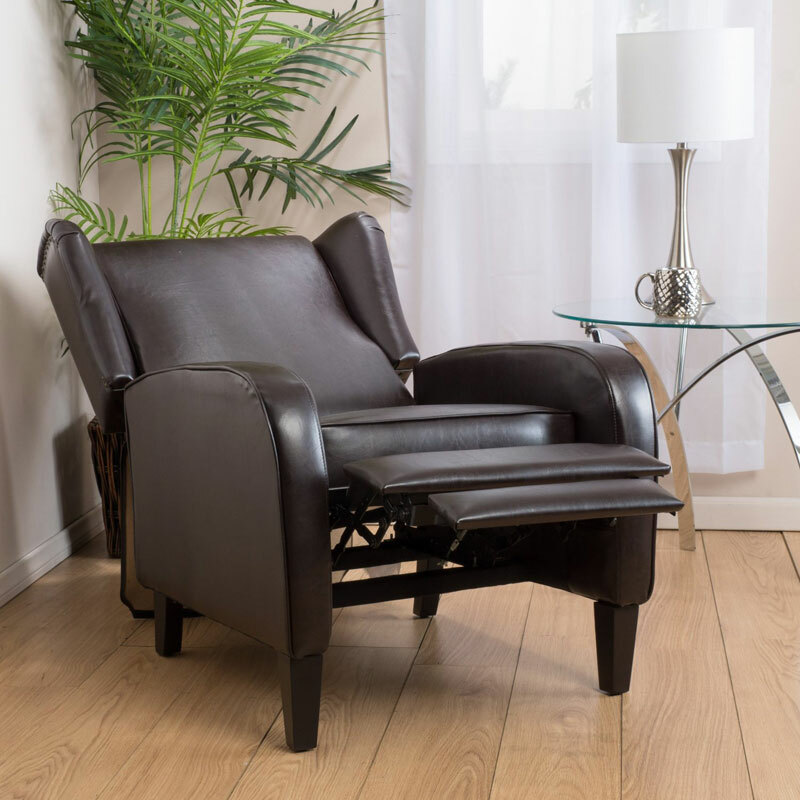 It looks stylish and the addition of this recliner will enhance the beauty of your home. The product deserves sharp 10 on 10 on the durability quotient. 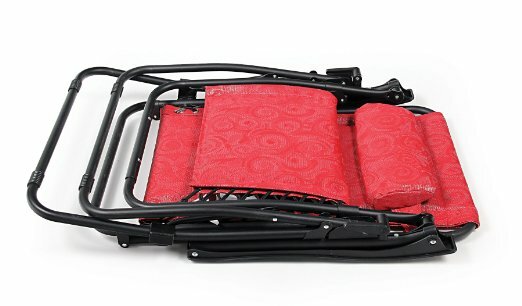 Steel furnished rust proof body and cozy sitting arrangement will serve you for long time, without getting damaged. Camco 51820 Zero Gravity Padded Recliner is a mid range recliner, in terms of its price. It is eventually a value for money product, if you consider the durability aspect. Comfort level is also good, though a few shortcomings are there. Overall, it is a value for money product.